Joy Division | Body Massage Oils & Personal Lubricants Australia. Joy Division Body Massage Oils & Personal Lubricants Australia. With a passion for producing the highest quality lifestyle products, German Based company Joy Division produce a range of premium body massage oils and personal lubricants. Founded in 1994, this innovative company is one of the leading European manufacturers of premium lifestyle products. All massage oils and personal lubricants produced by Joy Division are dermatologically tested and subject to constant quality control in order to provide consumers with high quality products that are safe and effective. 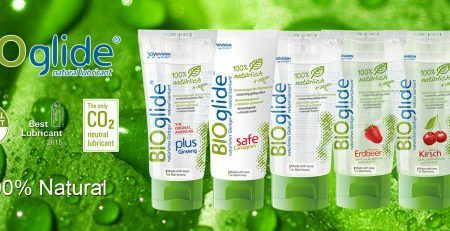 One of the most popular brands of personal lubricants is AQUAglide, a medical grade water based lube that is safe to use on any massager surface. Personal lubricants make a wonderful medium to enhance your massage experience. Simply add a few drops to your personal massager - the extra lubrication will transmit the vibrations even deeper into your muscles and will also protect your skin from any friction created by the massager. Seductive and enchanting, the exquisite range of Femme Fatale massage oils by Joy Division contain the finest ingredients to transform everyday moments into pure luxury. The vanilla scented Huile d'Or de Luxe oil contains real gold to give the skin a delicate and healthy glow. 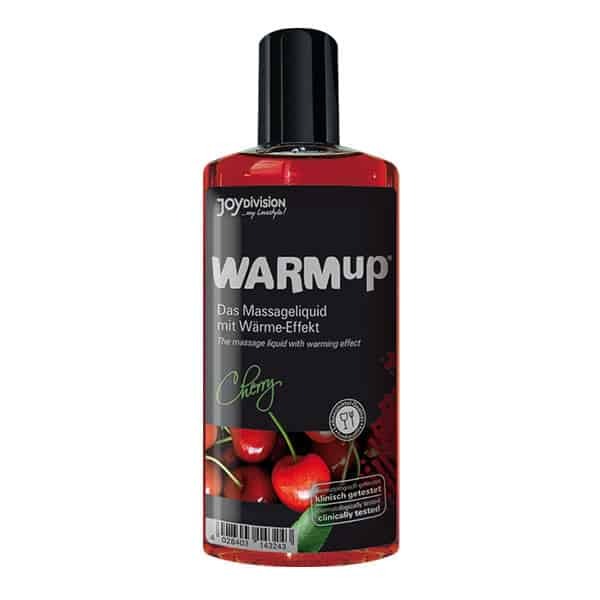 The cherry flavoured Huile de la Chaleur massage fluid provides a pleasant warming sensation when applied, to help relax and soften the muscles. Anyone can enjoy the health benefits of massage oils, whether they use them to give a loved one a rub down or as daily nourishment for their own body. Incredibly effective and long lasting, this range of delightful body massage oils leave the skin feeling as soft as velvet and subtly scented. 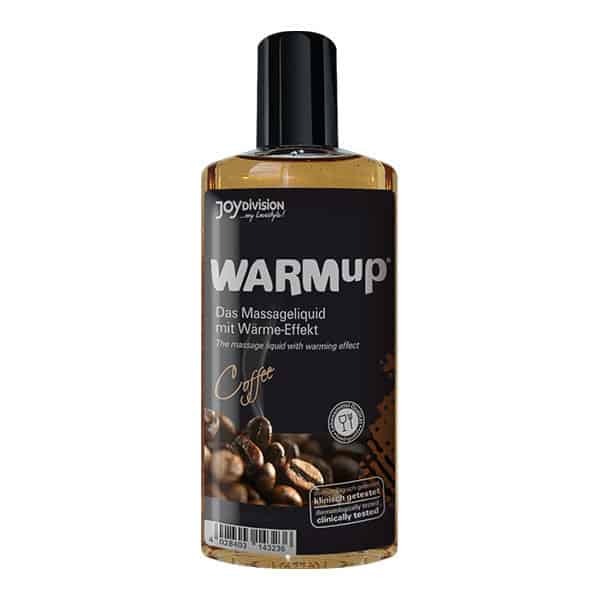 The exciting collection of WARMup massage oils are designed to warm to the skin instantly to take you to a place of tranquility and warmth. Formulated to be extremely long lasting and to feel velvety soft on the skin, this fascinating formula can be safely used all over the body. With various fragrances to select from, you can take any massage experience from normal to exceptional. 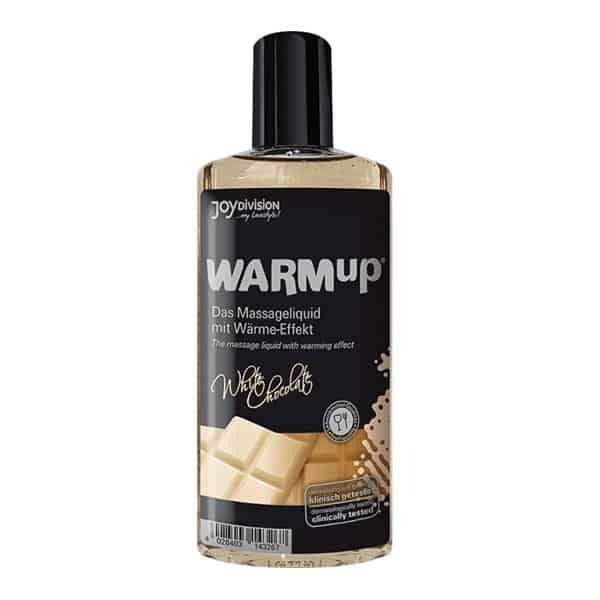 Wand Warehouse is proud to offer the German made Joy Division personal lubricants and body massage oils Adelaide, Brisbane, Darwin, Hobart, Melbourne, Sydney and Perth customers can conveniently order online and have delivered anywhere within Australia via Australia Post.